Someone commented that the singles I was spinning looked like silver. 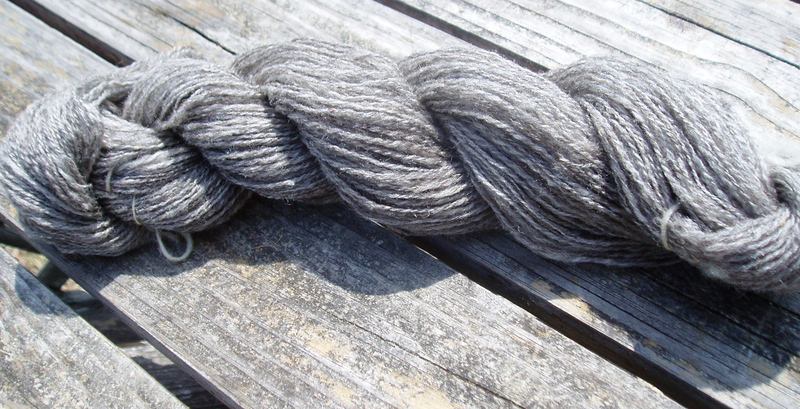 This yarn gleams. Nice stuff. This was my first time with Cheviot. Made for a very nice spin. Now, on to the Gulf Coast!